The movie that brings together some of the female heroes and antiheroes from DC Comics will premiere on February 7, 2020. 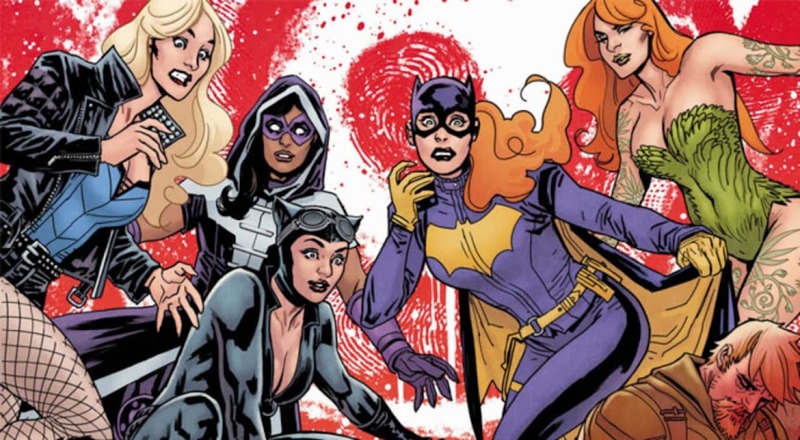 Warner Bros. announced a Birds of Prey movie ages ago, but its future has been in doubt along with the rest of the DC film slate. They seem to be serious about following through with this one because they have just given it a release date of February 7, 2020. WB had formerly scheduled an unannounced DC movie for February 14th, a week later from that date. These movies often have a tendency to release in the UK a week earlier than in the US. This story is still hot off the presses, so there is a chance that the date that just got announced is for the worldwide premiere and not the US premiere. Time will tell. From IMDb, the premise of Birds of Prey is that Harley Quinn (Margot Robbie) teams up with fellow DC Comics characters Black Canary, Huntress, and Renee Montoya (who had a stint as the Question in the comics) to save a young girl (Cassandra Cain). The movie will be directed by Cathy Yan, the first Asian woman to helm a superhero film. Keep up with this and other superhero movie release dates by following my Superhero Movie Release Calendar.